Physician and nursing scrub fabric that is unmatched in fit, softness, quality, ergonomics, comfort and performance. Medelita created a cutting-edge blend of scrub material that is ideal for medical scrubs. This technically advanced moisture wicking fabric pulls moisture away from your skin and dries incredibly fast. And the comfort level is outstanding - supremely soft scrubs with a lightly brushed finish in a weight that's not too thin/not too thick. 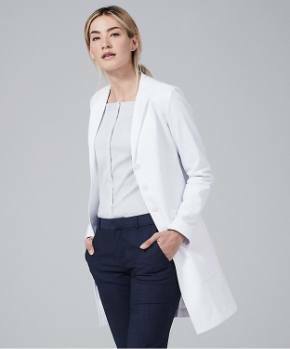 We're also proud to boast our scrub fabric resists pilling, wrinkling, fading and shrinking, while also preventing odors - all for the lifetime of the garment. Keeps you dry by wicking moisture away from your skin. 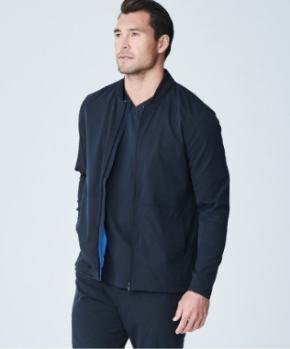 Dries faster than other performance fabrics or cotton. Won't wash out and lasts the lifetime of Medelita scrubs. 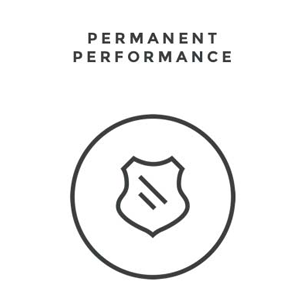 Performance features that are environmentally friendly. 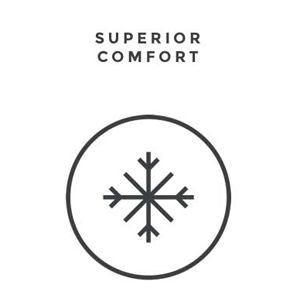 Advanced fabric naturally prevents odors. 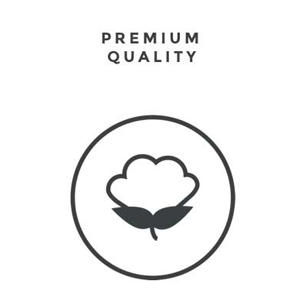 Anti-microbial features reduce the spread of harmful bacteria. No fading. No pilling. No wrinkling. No shrinkage. 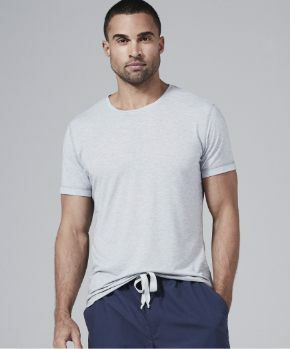 The perfect scrub fabric - both in comfort and performance. 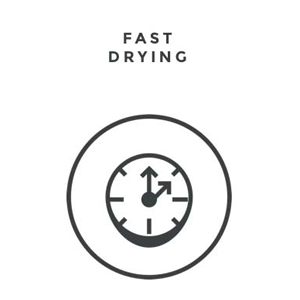 Hydrophilic & hydrophobic fibers pull moisture away from skin and into the air - fast. 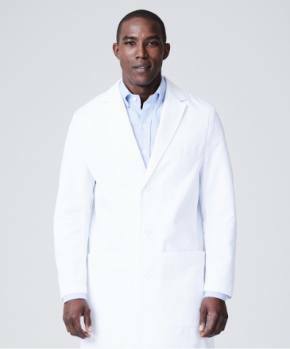 The highest industry standard for dryness in medical scrubs - drying up to 4 times faster than cotton. No chemicals or irritants to wash out over time, our scrub fabric ensures eco-friendly performance. 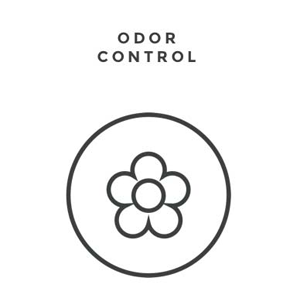 Prevents odors by mitigating the development and build-up of odor-causing bacteria. Soft, natural feel keeps you dry and comfortable. Regulating body temps up to 7°F cooler. Fabrics & knits that exhibit excellent hand, hold shape, and are easy to care for. They reist pills, wrinkles, and static. "The colors and the quality of the fabric stay the same, wash after wash. I have been wearing your scrubs for more than a year, and they get washed every week.They still look brand new!" "As an Emergency Medicine physician,I live in my scrubs.They are an essential part of my work day. 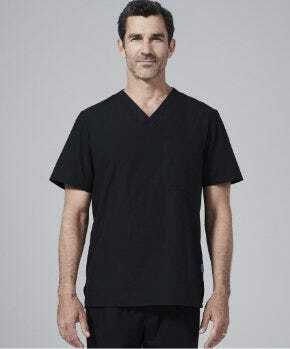 I bought 5 pairs and enjoy working more comfortably with the Medelita scrubs. It truly is a great product." "I feel more efficient and prepared when the only thought I give to my scrubs ishow great they are!" "Wearing is believing.Once you wear them, you will understand the difference."